She survived a fear-filled life on the street, abandonment, an amputation and political unrest in Istanbul, but today she will touch down at Toronto’s Pearson airport and her life will change for the better, forever. Her name is Gidget (pictured) and she is the 100th Turkish ‘ruffugee’ to be saved by Golden Rescue ~ Canada’s largest single-breed rescue organization. We invite the media to join us today for this milestone celebration and welcome Gidget and eight of her Golden fur- buddies with names like Lois Lane, James Bond and Robin Hood ~ aptly named for their endurance and bravery ~ arriving at 4:00 p.m. at Air Canada Cargo, 2580 Britannia Road East, Mississauga, on Air Canada Freedom Flight 811. 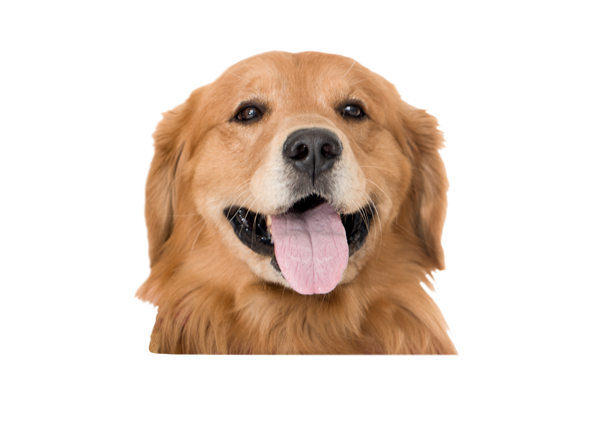 Note: Flight 811 arrives today at 2:30 p.m. ~ Goldens should appear at approximately 4 p.m. In its 26-year history, Golden Rescue has saved more than 2,400 Goldens mostly in Ontario and Quebec. In December 2015, the organization expanded its reach, launching its now famous Rescue Mission of Love ~ Operation Istanbul. 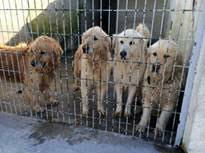 With today’s arrival the total number of Istanbul Goldens saved from shelters or a brutal life on the street will be 106 ~ all landing safely into the arms of loving forever families. 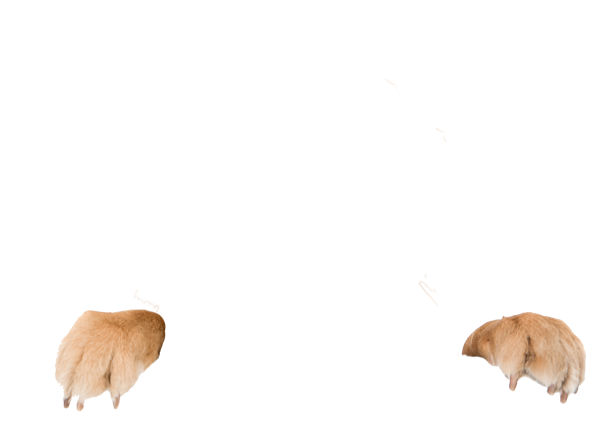 Golden Rescue is a not-for-profit, charitable organization, solely run by volunteers, with a resolve to rescue as many as possible of the 1,500 stray, abandoned, forgotten Goldens who are either living on the streets or in shelters. Rescue flights to Canada have been a monthly occurrence and will be ongoing into 2017. It costs about $2,200 to fly each Golden from Turkey to Canada, says Tamm. The funds are derived from adoption fees and donations made to the charity. 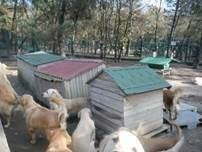 Each dog is fully vaccinated, microchipped, and spayed or neutered before they travel overseas. “This is a gentle breed in desperate need of a second chance to live according to their nature ~ within the safety and stability of a loving home environment.” says Tamm. Golden Rescue has launched a dedicated fundraising campaign through Canada Helps to ensure the longevity of this rescue mission.